Our gathering is designed to share information, foster collaboration, strengthen networks, and inspire new ideas all committed to enriching the celebration of Canada. Join us so we can paint a full picture of the contribution of faith to Canada’s past, present and future. 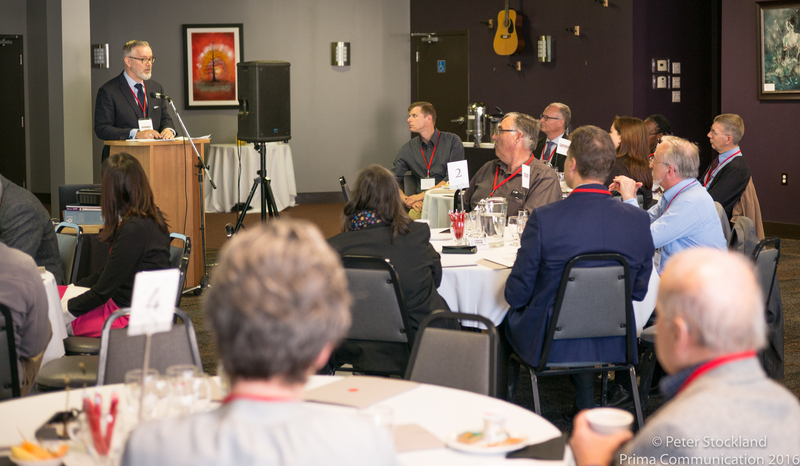 Join us for Faith Alliance 150 Calgary from 8:00AM to 3:00PM on Tuesday, May 24th for a collaborative day of networking and action among faith communities on the occasion of Canada’s 150th.